DIL Trust UK is a charity dedicated to providing quality education to disadvantaged children, especially girls, by establishing and operating schools in the underdeveloped regions of Pakistan. Only 42% of Pakistani children are enrolled in schools. Less than half of those enrolled complete five years of schooling. Twins Pakistan is a new project in its pilot phase. In due course, the project will be expanded to cover a large number of schools similar to the almost two hundred schools twinned through Twins Sri Lanka. 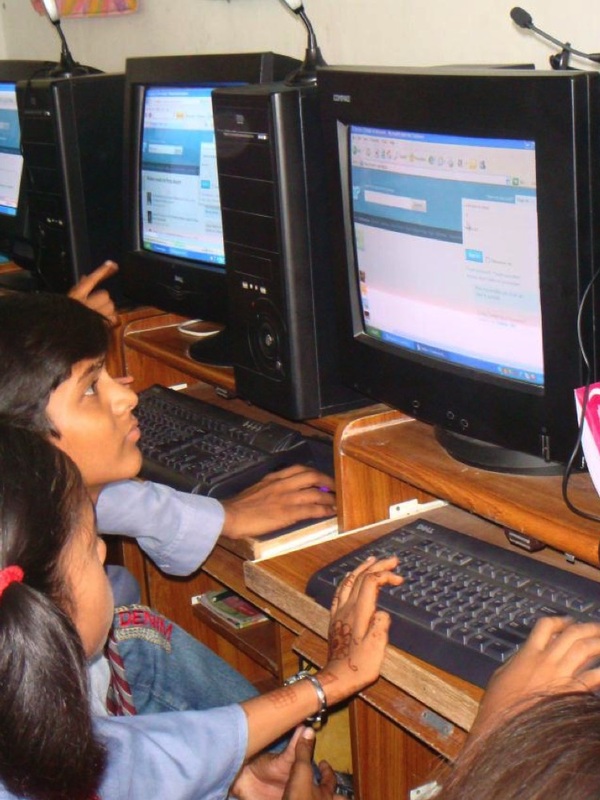 A relatively small amount of money goes a long way in providing IT equipment to children in Pakistan. Temperatures in areas of Pakistan can frequently rise above 46ºC (115ºF) between May and August. 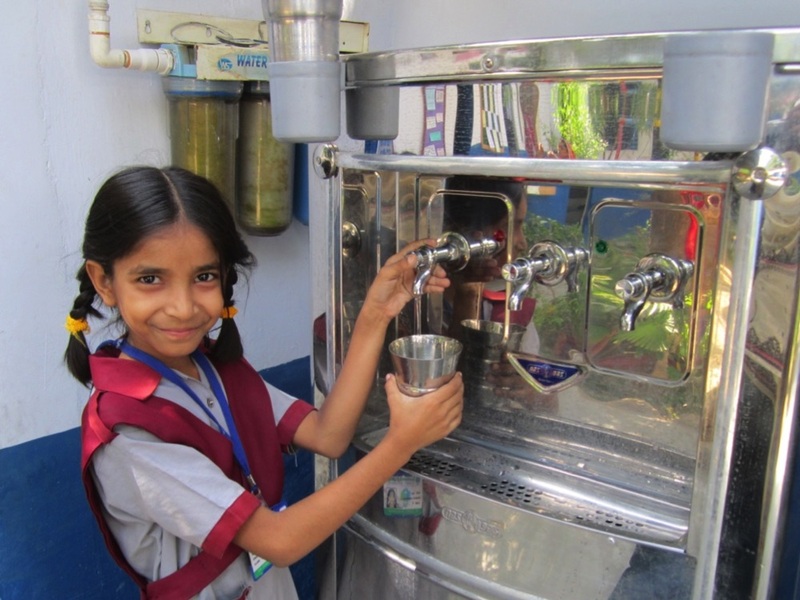 A water cooler or solar powered fan can make a huge difference to the conditions in which children learn. Moor Park School near Ludlow in Shropshire is twinned with the DIL Mehran School in the Orangi area of Karachi. Stanhope House, a girls’ boarding house at Stowe School in Buckinghamshire, is twinned with APS Kot Diji in Sindh Province. Boston St. Nicholas School in Lincolnshire is twinned with DIL 6 Junior School in Karachi.